I am Japanese pharmacist Shoichi Ｓｈｉｎｎno. Today I will explain about Kampo medicine（Chinese medicine ）if it is cold. Among the simple questions below, are there more cold or hot groups? If the answer is yes then choose 1. If the answer is yes then choose 2. How is the condition of the flight? How is the color of urine? Is the color of the tongue red? It is a testimony if there are many 2. It is likely that the body is cold. 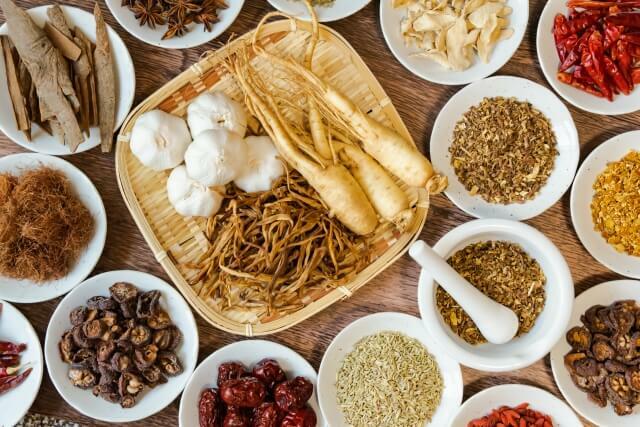 You are the “Cold certificate” in Chinese medicine. Let’s warm up the body paying attention to too cold of the body! Be especially careful on cold days such as winter. There is a high possibility that the body has a fever. You are the “a testimony” to say in Kampo. Don’t warm your body, let’s cool it! Be especially careful on hot days such as summer. ©Copyright2019 スマホ　薬　局.All Rights Reserved.